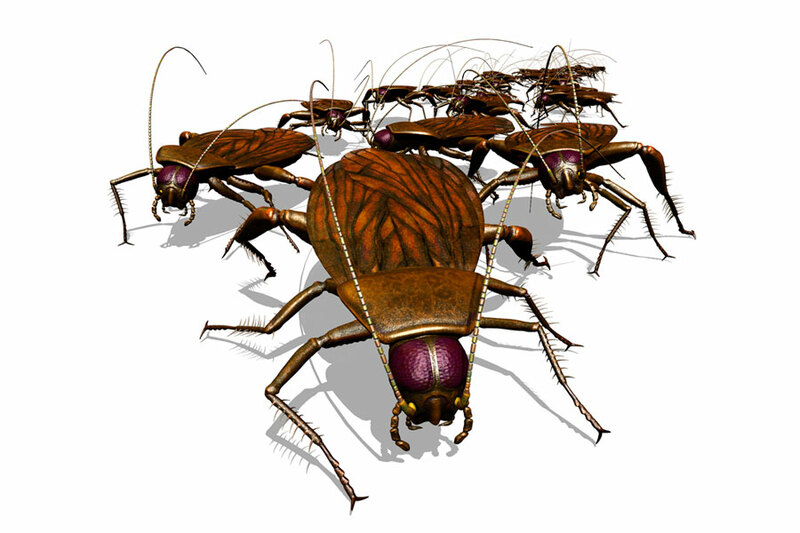 Experienced and Professional Pest Control Company. 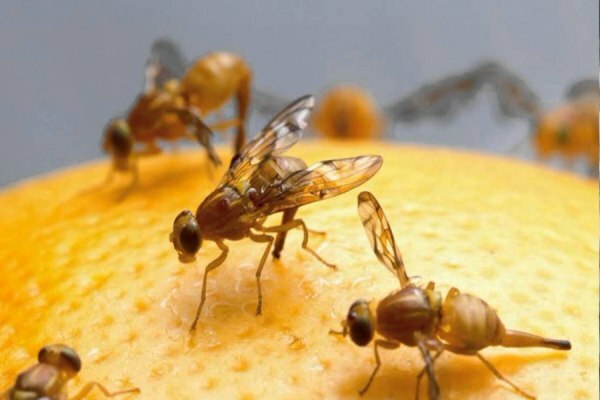 At “Supreme Pest Control Services” We try to make our business a ‘one stop shop’ for anything to do with the business of pest eradication and prevention. Our services are handled in-house with no subcontracting, which ensures that all our work is completed to our high standards of Health and Safety, quality and environmental compliance. 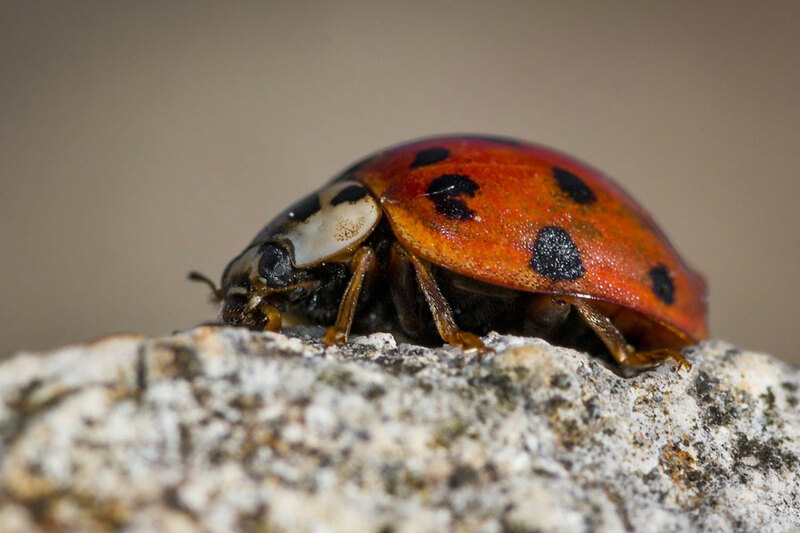 We understand that effective pest control is not achieved through placing large numbers of baits or traps and the use of insecticides in a premise. Other factors play just if not more of a role in controlling pests on a site. 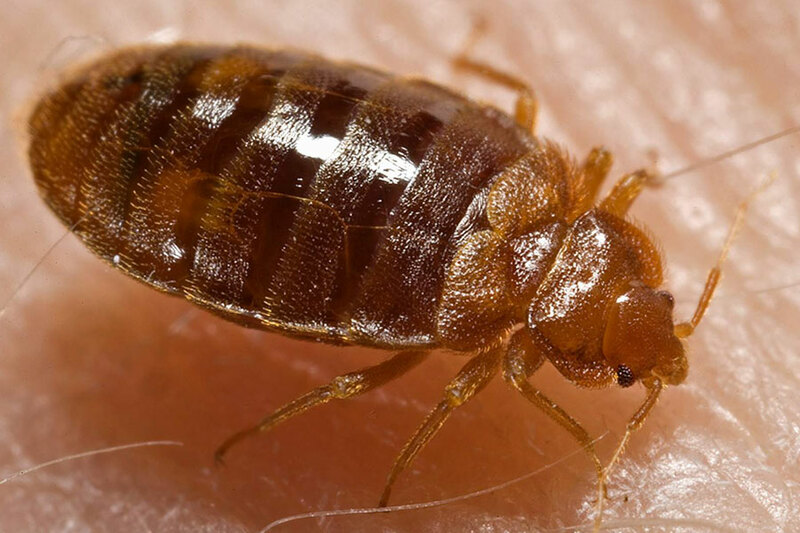 Because of the length of time we have been in business Supreme Pest Control has, within its team, a wealth of experience in dealing with all types of issues across most industries e.g. Hospital, Communities, Hotels, Ware Houses, Schools, and Commercial Buildings etc. Because of this we are able to offer sensible advice and understand how to put this into practice. As a business we also offer other services and skills that can complement the pest control operation.